The Control Panel Overlay arrived from GameOnGraphix, I think they did a great job. I started the install last night and should have it completed today. 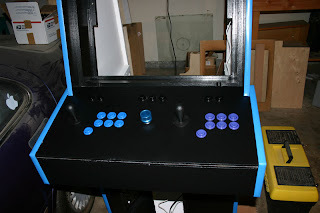 The bezel is finished, I'm letting the paint cure before I install it in the cabinet and put the glass on top of it. 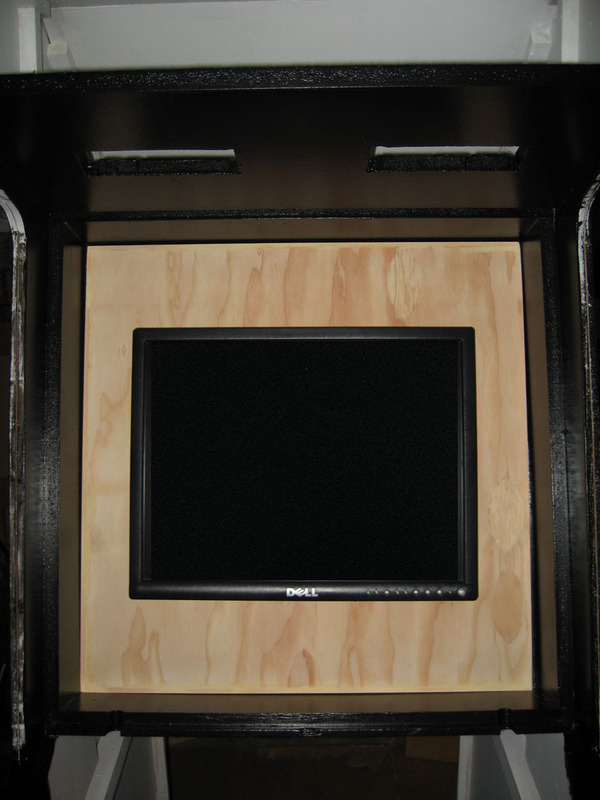 Sadly, I think the bezel really makes the monitor look small. I'm wondering if some sort of instruction card mounted along the bottom would help? 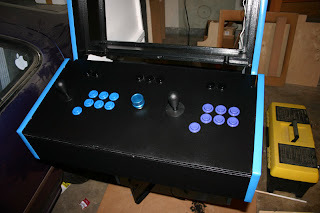 I also completed the small wood panel I'm going to mount inside for the power button and volume control. 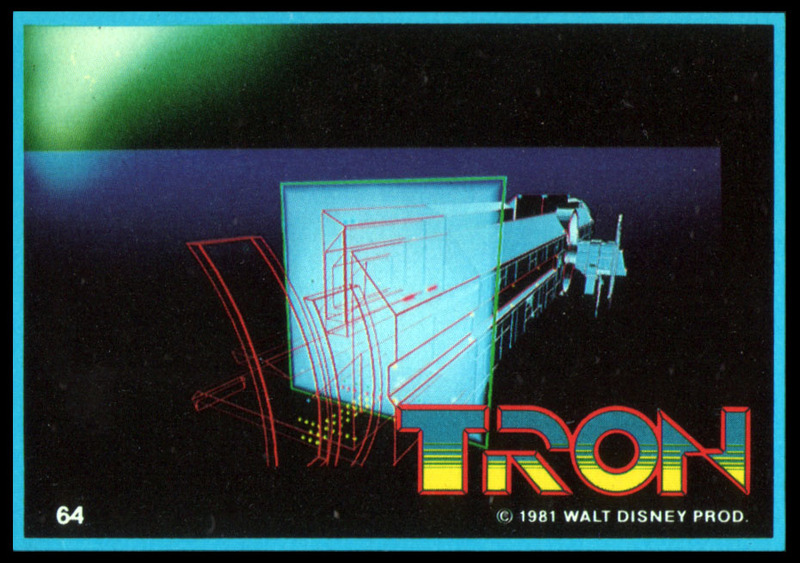 I'll try to mount that inside tonight. I received a pair of pins from the Flynn Lives group, the Tron:Legacy ARG (Alternate Reality Game) promotion for the movie. 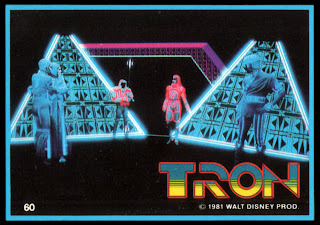 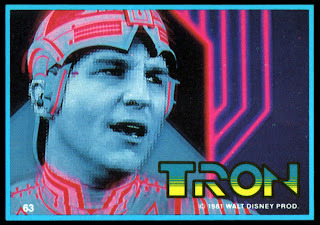 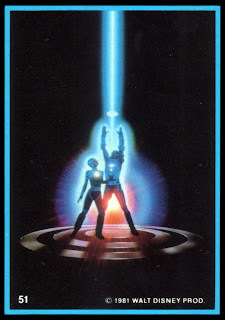 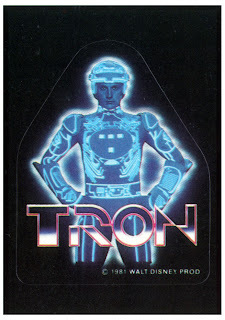 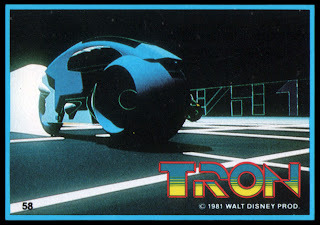 With nearly a month until the release of Tron:Legacy, I expect the hype to really pick up. 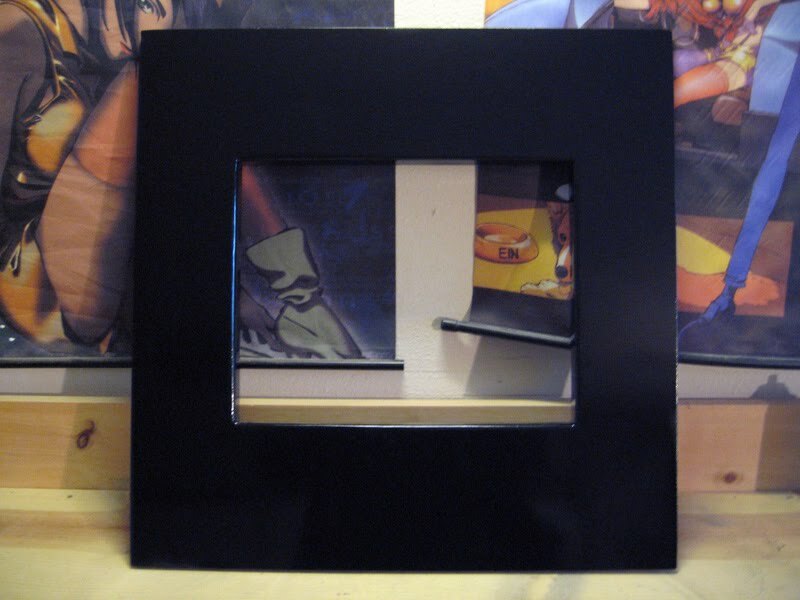 Going into detail on the nations of the Eastern Kingdoms on the RPGWeekly podcast site blog. 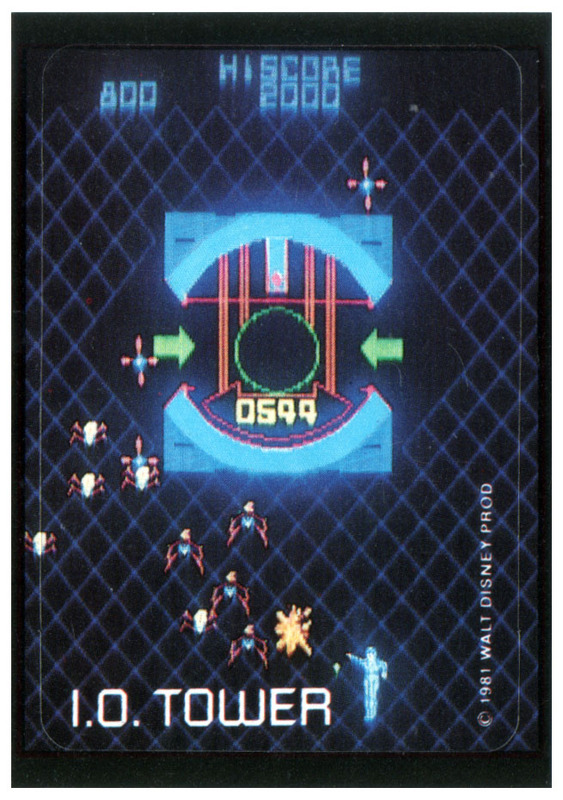 Jeff has asked me to post some of my Primisti campaign content on the RPGWeekly podcast blog. 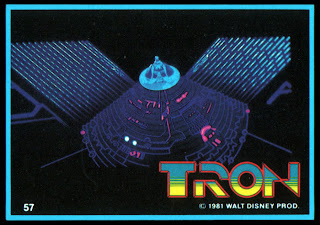 I'm going to try and post every Monday and Friday, I think this will help prompt me to do work on the game world documentation. I've added the second pair of clamps to the control panel so it can be secured when slid into position. 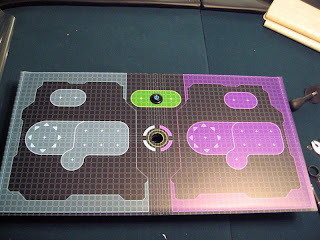 You can see the paper version of my control panel overlay in the photo too. I mounted the catch plates for the clamps on the crossbar inside the cabinet. You can also see the DVD drive mounted in front of the lower coin door and the wood braces I put in place to hold the computer case and sub woofer. 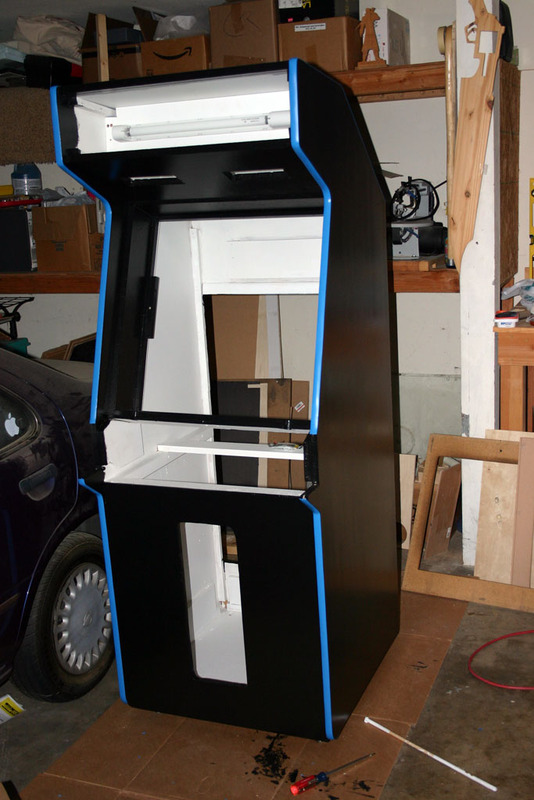 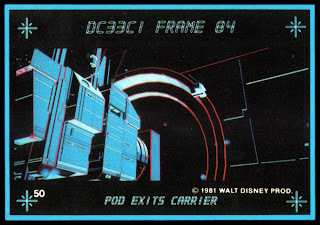 The original cabinet came with a particle board & glossy black cardboard bezel. I've taken some wood trim and worked it into a bezel around the 20" LCD I'm using for the cabinet. 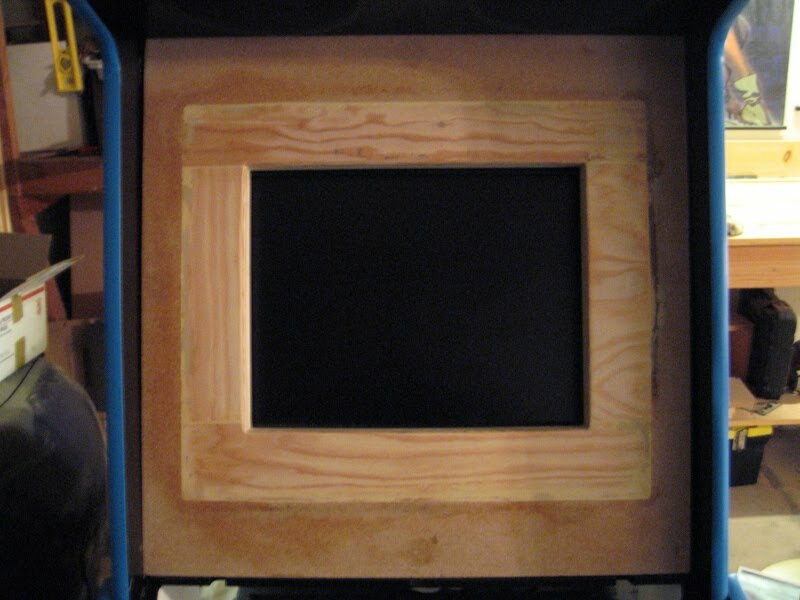 The trick is to prepare the bezel so it doesn't look like a hunk of wood painted black. 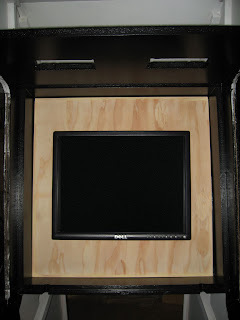 I installed some wood pieces to hold the PC case and Subwoofer in place inside the cabinet and created a wood frame to hold the DVD drive in front of the lower coin door. 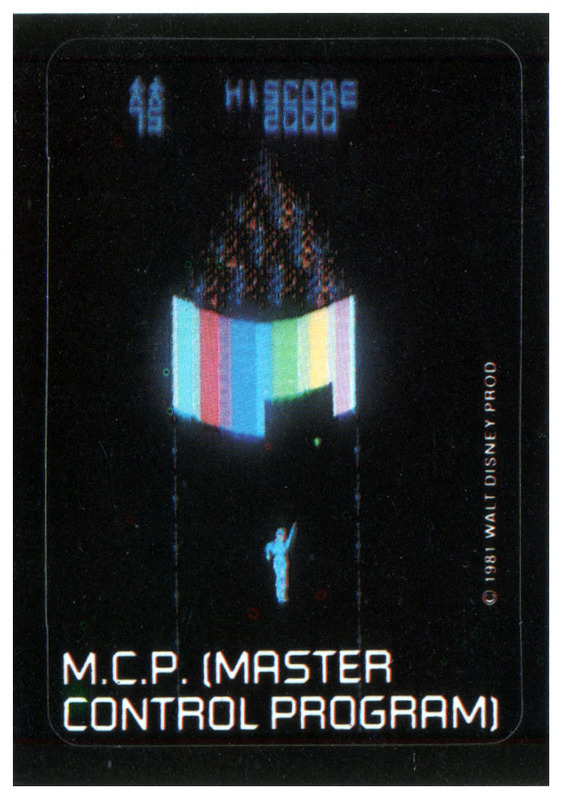 Jeff and Nick, two friends of mine, have started up a podcast called RPG Weekly and in the latest episode they invited me on to chat about games. 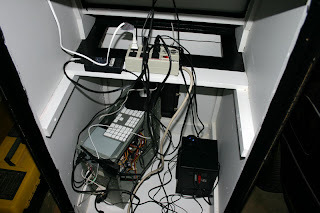 Mounting the control panel to the cabinet had a few rough spots. 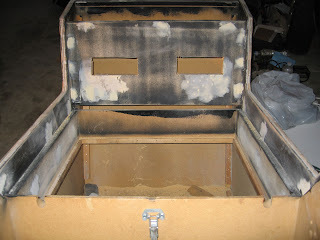 I ended up needing to sand the paint down so the bottom of the control panel would fit inside the cabinet properly. 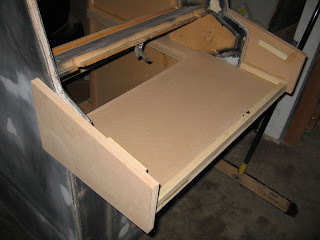 In this pic you can see the control panel base, without the control panel itself. 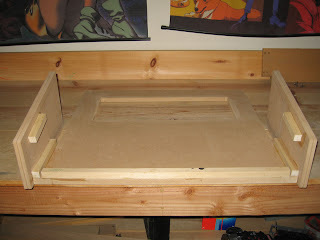 I still need to order some clamps to hold it in place. 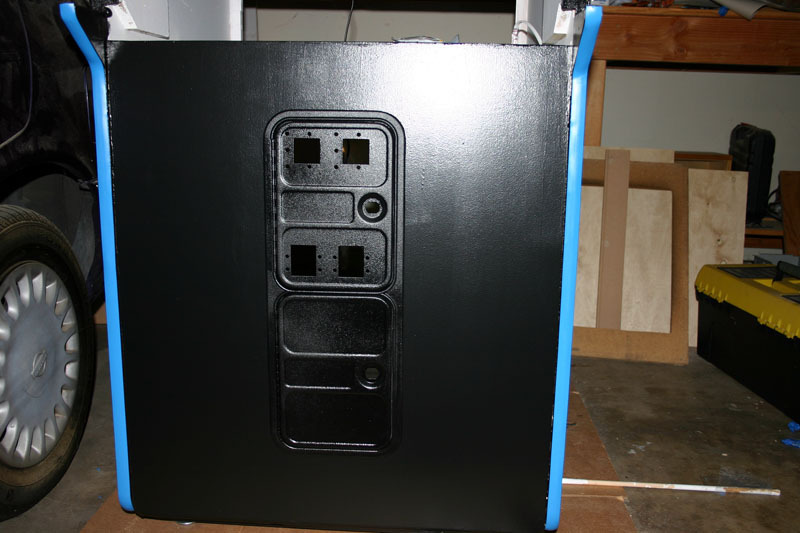 Inside you can see where the black control panel bottom meets the white cross piece I mounted inside. 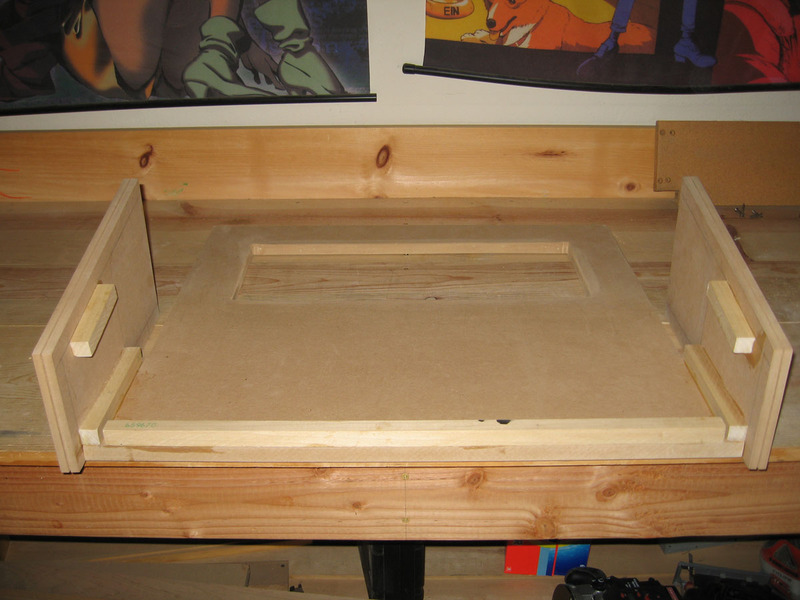 That is where the clamps will go. The control panel slides out, once out far enough, I can reach inside and undo the two clamps holding the control panel to the base. 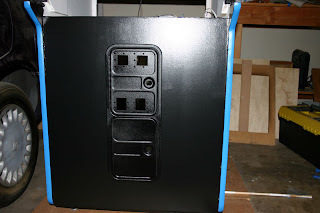 It is a little hard to see the details of the control panel in place because of the lack of contrast of all the semi-gloss black surfaces. From this angle the way the control panel meets the cabinet is more visible. 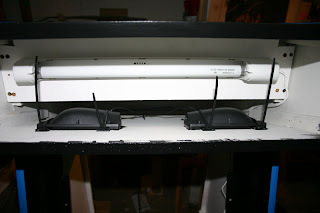 I secured the speakers in place using small mounting squares and zip ties. Next, I finished the coin door repaint and mounted that into the cabinet. 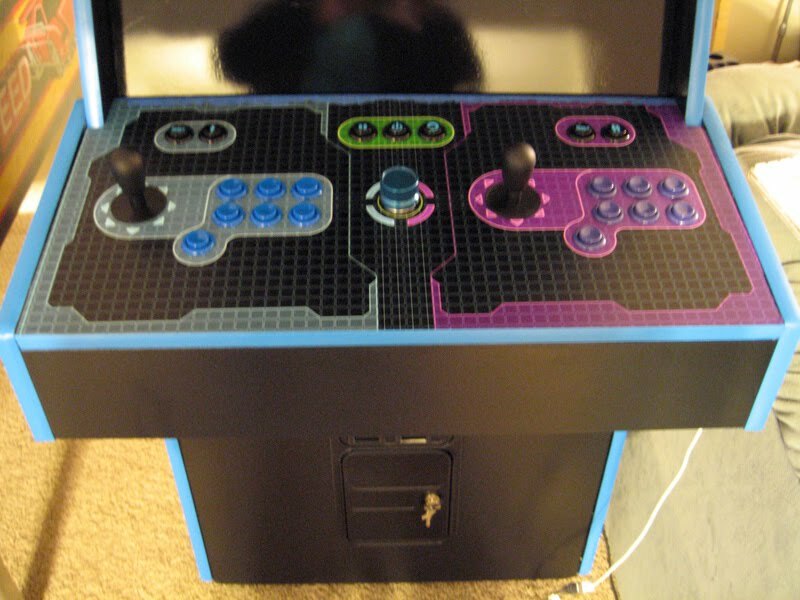 The plastic pieces from the coin door were in such rotten shape that I ordered new buttons, bezel and coin return flaps from Lizard Lick. It should look pretty good with those in place. 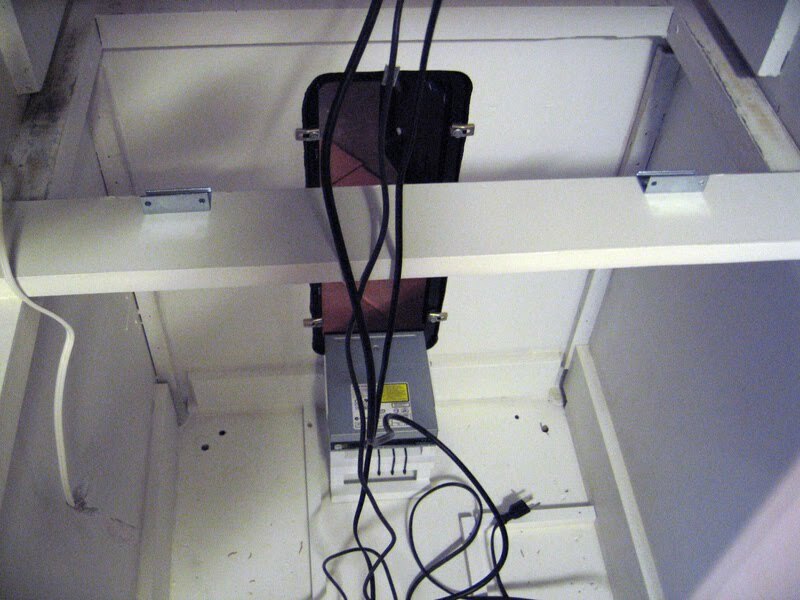 When I got the cabinet, it was missing two sets of bolts/brackets that help secure the coin door in place. 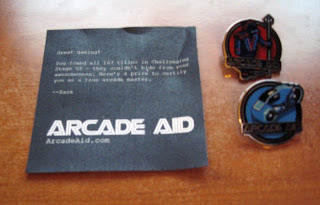 One of the guys on the BYOAC forums pointed me to The Arcade Boneyard, where I ordered the replacement pieces. 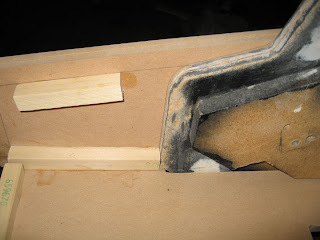 I need to buy a new hot glue gun, the end of one piece of t-molding isn't staying in place on its own. 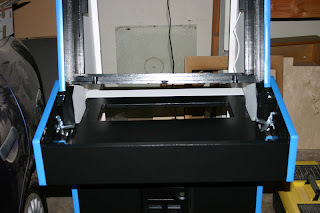 I'm happy with how well the t-molding worked here, the original t-molding grove was offset and damaged in a lot of places. The control panel wiring is nearly complete, I haven't figured out where to mount the spinner's little pcb board. 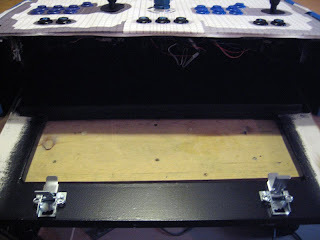 Once I've figured that out, and tested all the buttons, then I'll tighten up the wiring, right now it is a bit of mess. 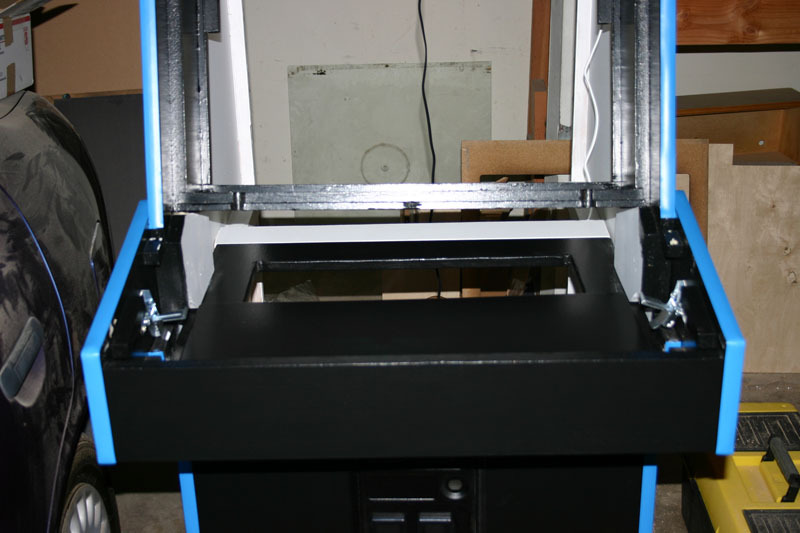 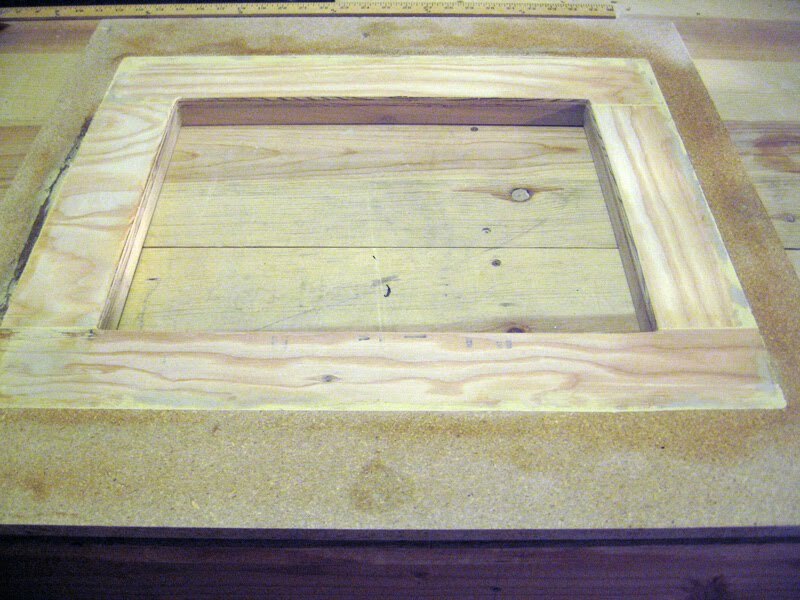 I'll put t-molding along the bottom edge of the top of the panel once the cpo is in place. 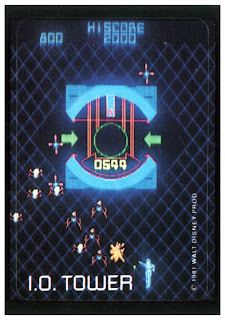 Which reminds me I still need to design the cpo. 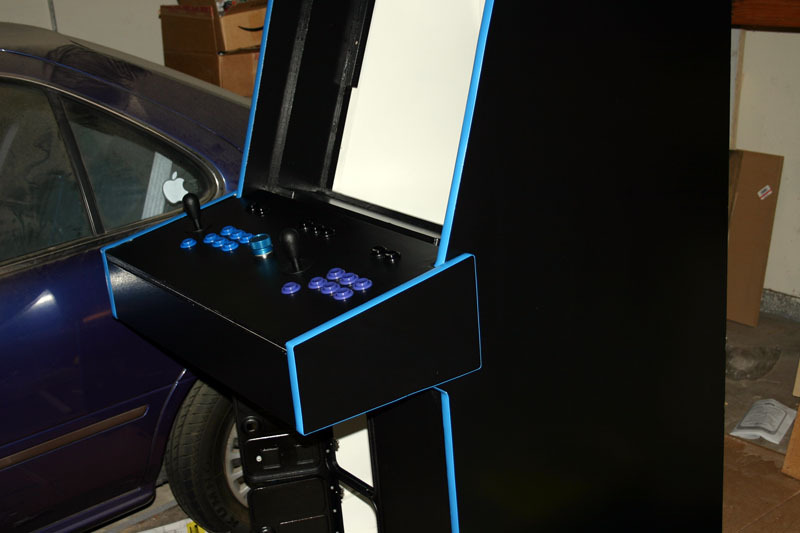 At first I thought I'd fix the shelf and control panel to the cabinet permanently, now I'm leaning toward making it removable for easier troubleshooting and transport. 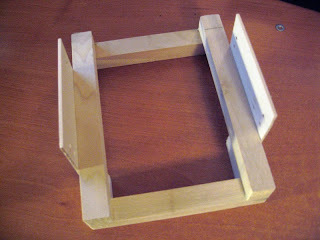 Now I can finish the CP, figure out how to do the hinges for the top. 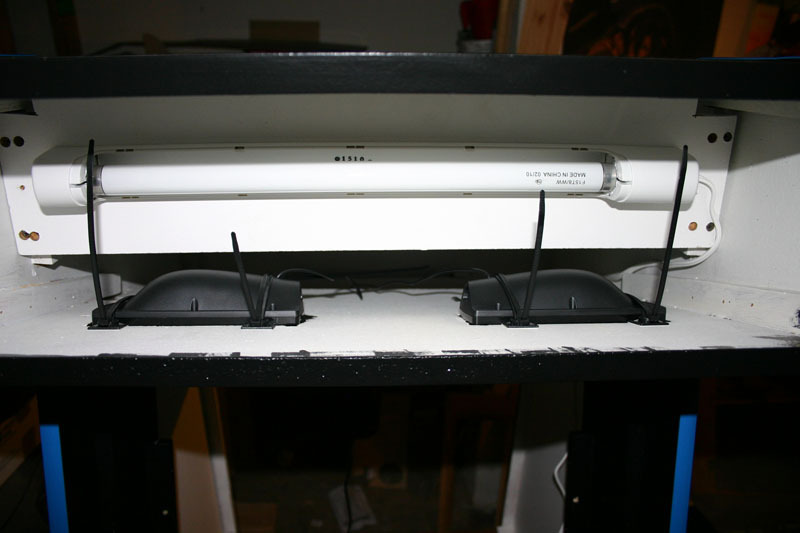 This last picture shows where the top of the control panel top won't close because of the existing cabinet. I'm thinking of removing a small bit so it will close cleanly. 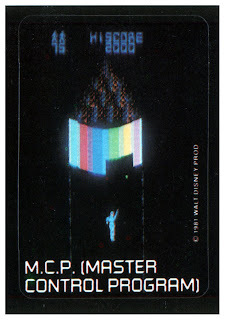 A short video I created using video footage I shot ten years ago at Anime Expo 2000. 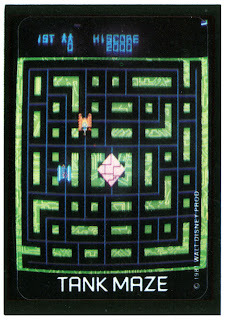 Gamex 2010 was this past weekend, on Saturday my friend Dan and I went down to the LAX Sheraton for a day of gaming. I had the opportunity to try three systems I never played before; Starchildren: The Velvet Generation, Savage Worlds and Spirit of the Century. Starchildren: The Velvet Generation is a very interesting concept, alien rock stars come to earth to share in the rock and roll experience, only to find a dystopian future waiting for them. But the rule system seems to get in the way. 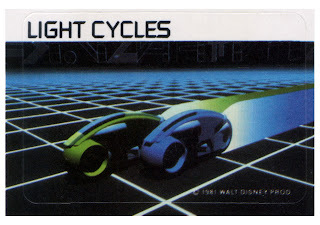 Savage Worlds is a streamlined system for use in a wide variety of generes. 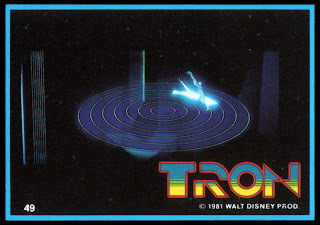 The game I played in was a Fantasy RPG, but it is my understanding that the system can be applied to any number of genres. 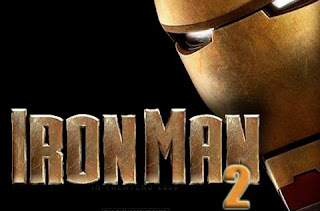 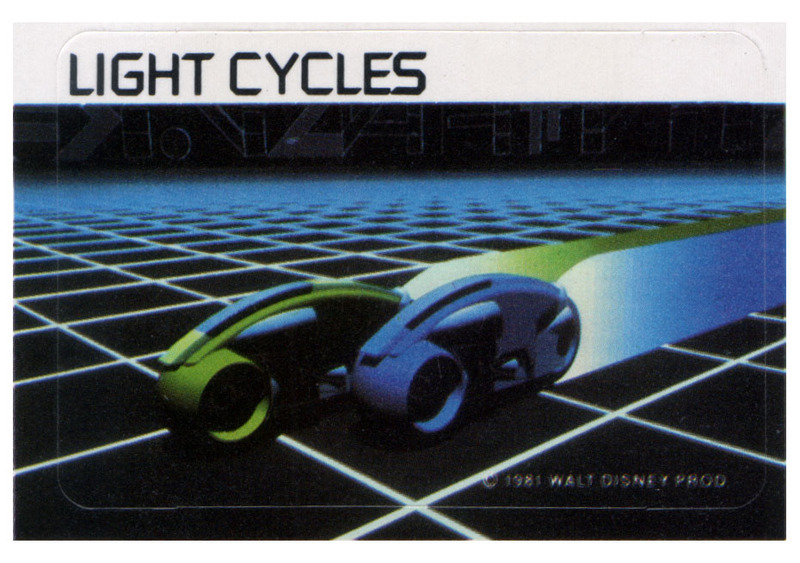 However it does seem a bit light on the heavy details that longer campaigns thrive on. Spirit of the Century, set in the Pulp world of the early 1900's uses what I was told is a modified FATE system. 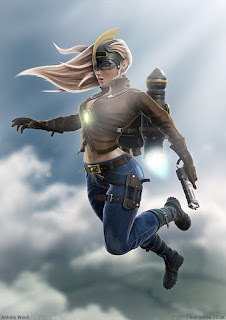 This session was a lot of fun, the system calls on the players to take part in the shaping of the story to a greater part than many other RPGs. 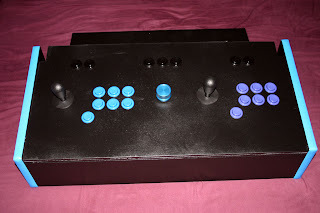 I had a blast, and I'm looking forward to giving this system another go soon. 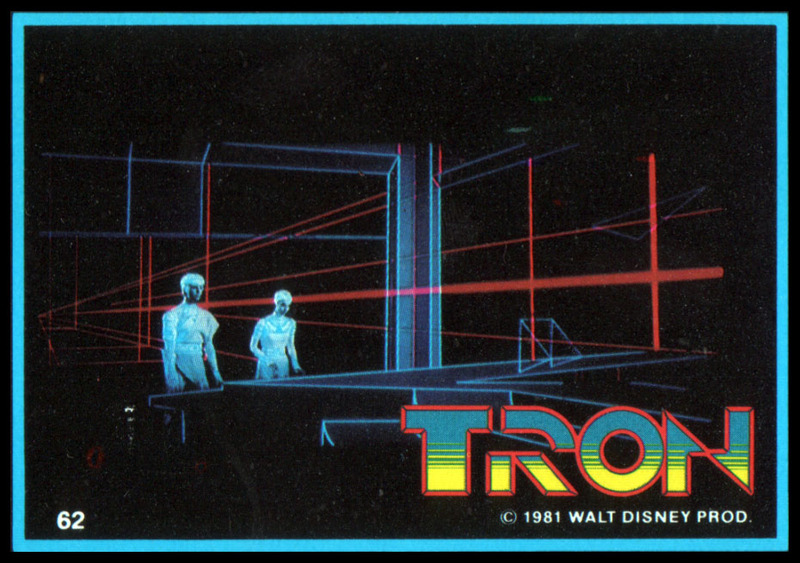 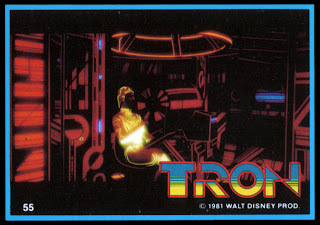 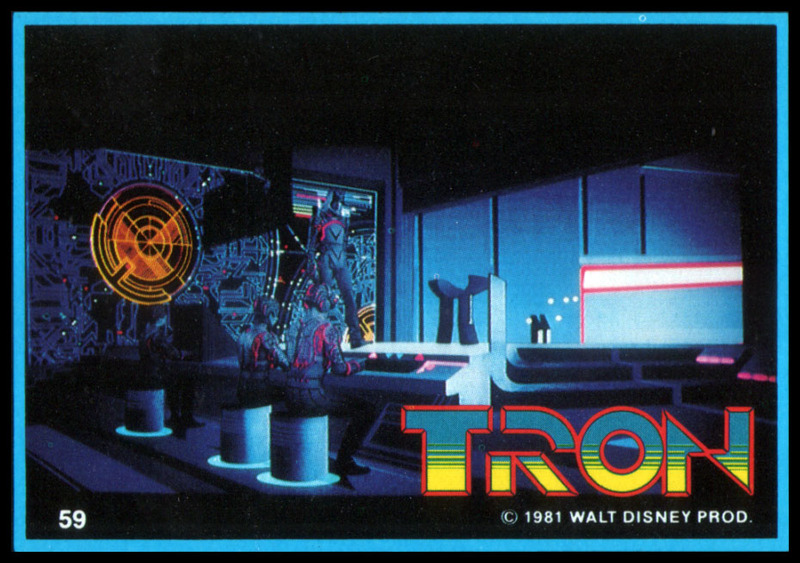 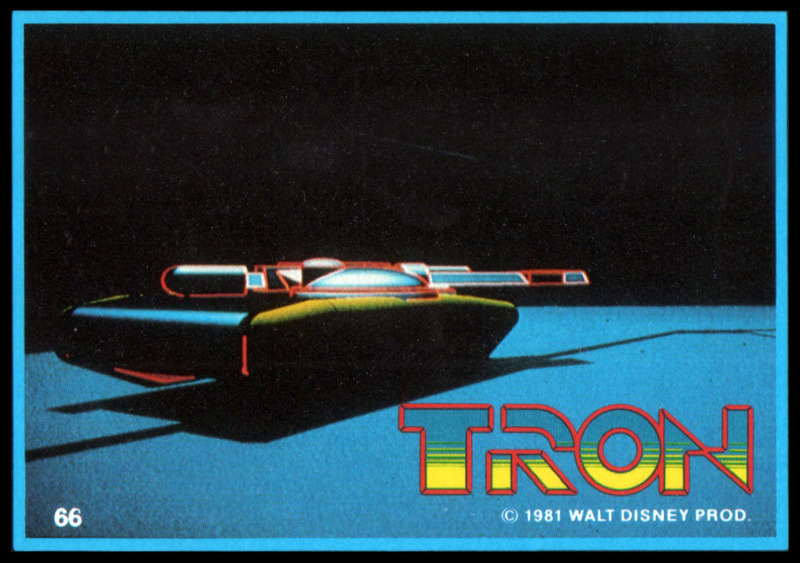 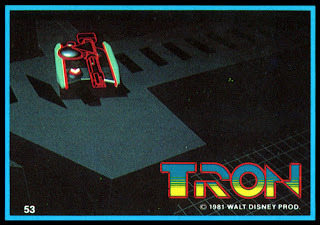 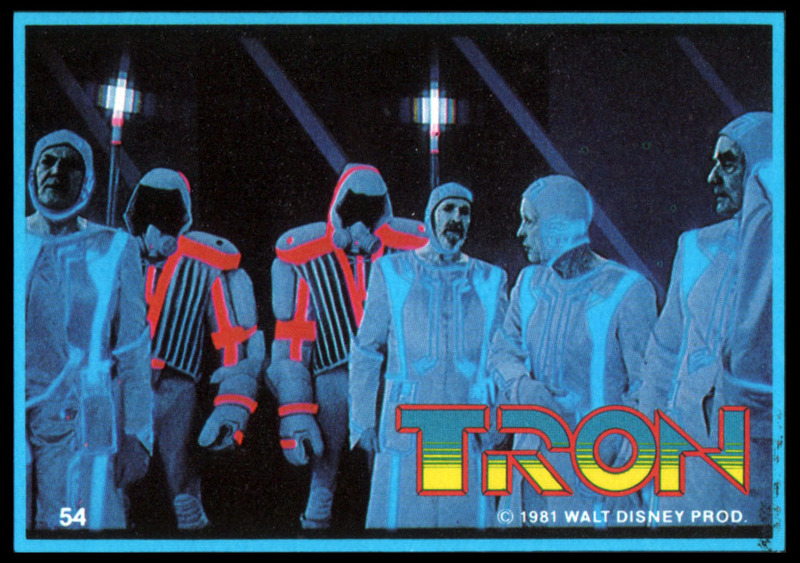 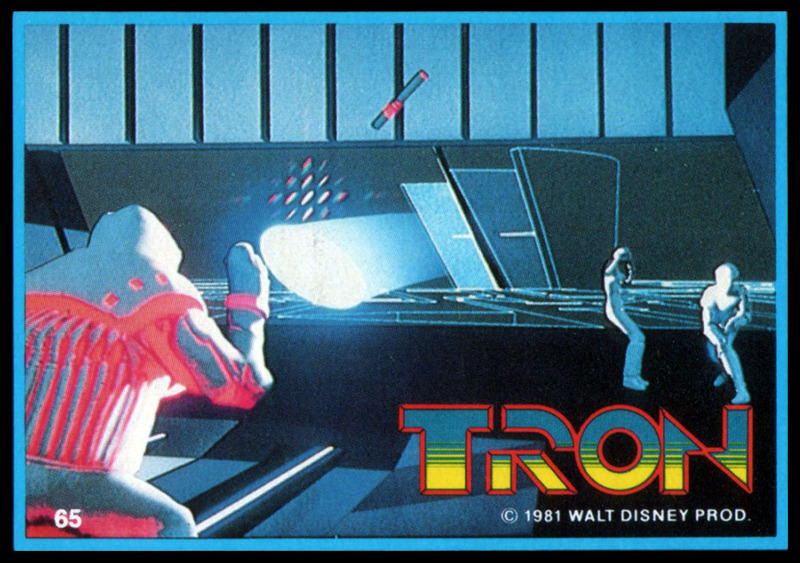 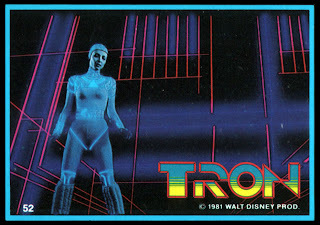 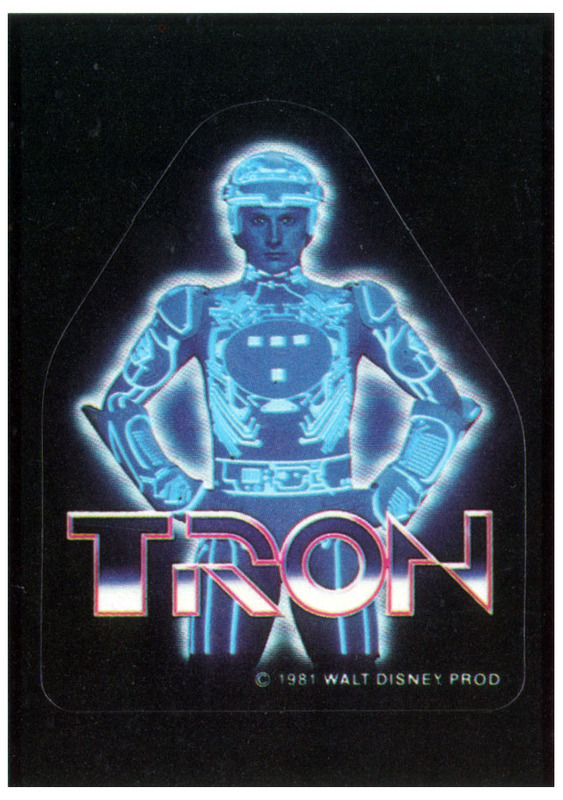 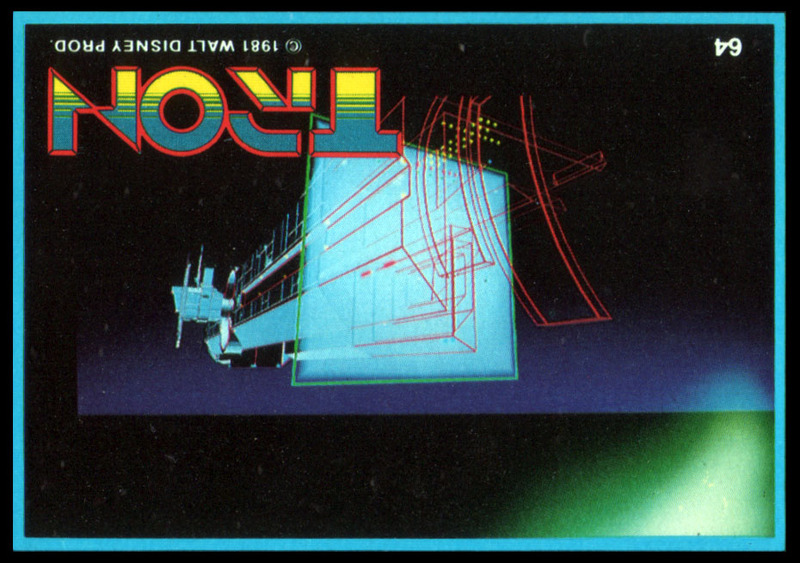 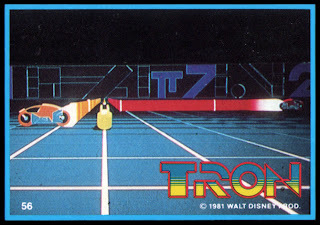 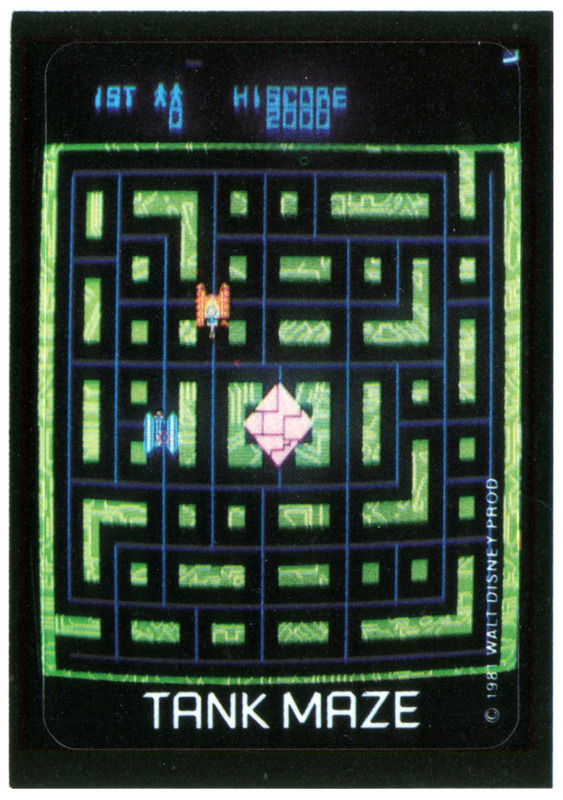 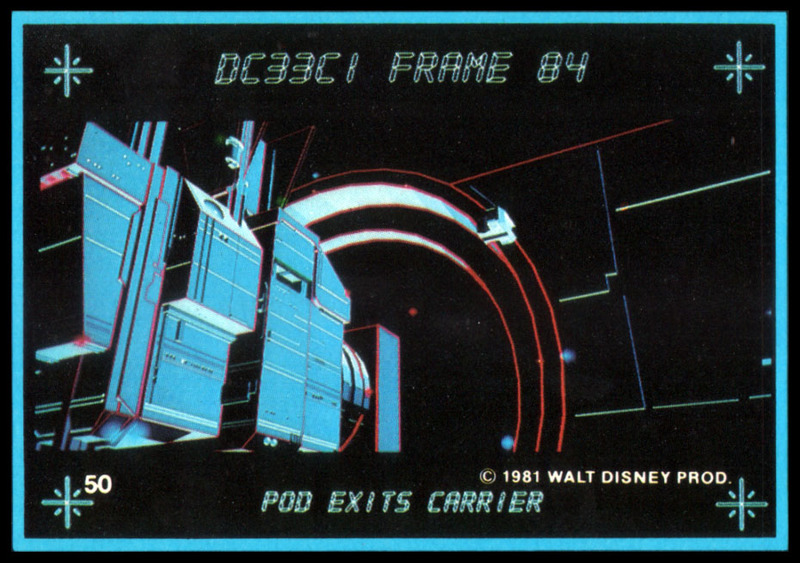 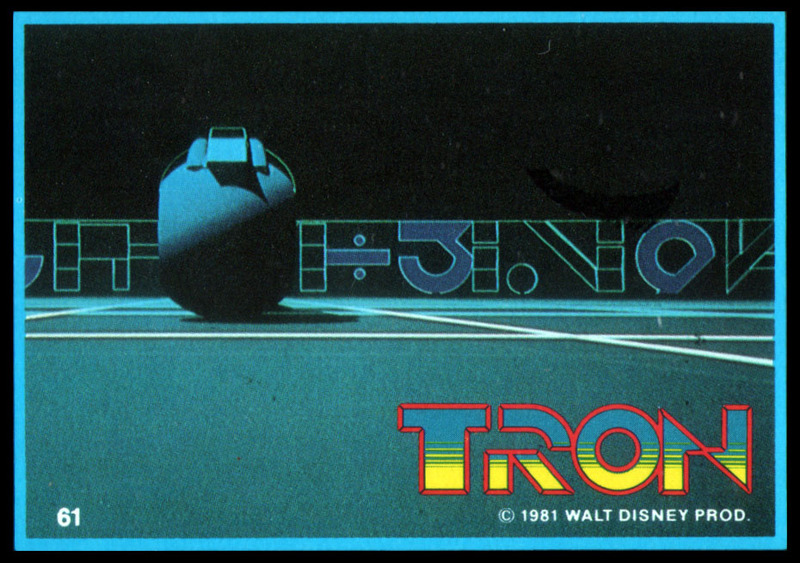 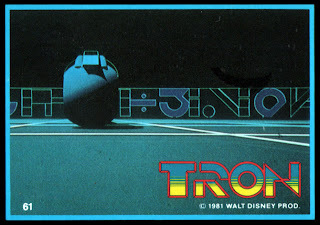 Tron Sticker #6, "Tron Logo"